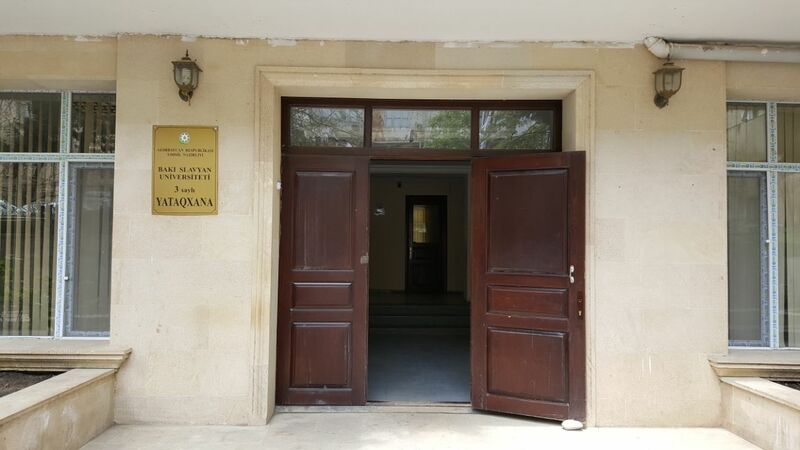 Student dormitory of Baku Slavic University began to function in 1965. Student dormitory is the five-story building. The second and fourth floors are designed for University staff- some teahers teaching at BSU, local and foreign students.There is also medical center, commandant, hostel self-government commission, student council in the dormitory. 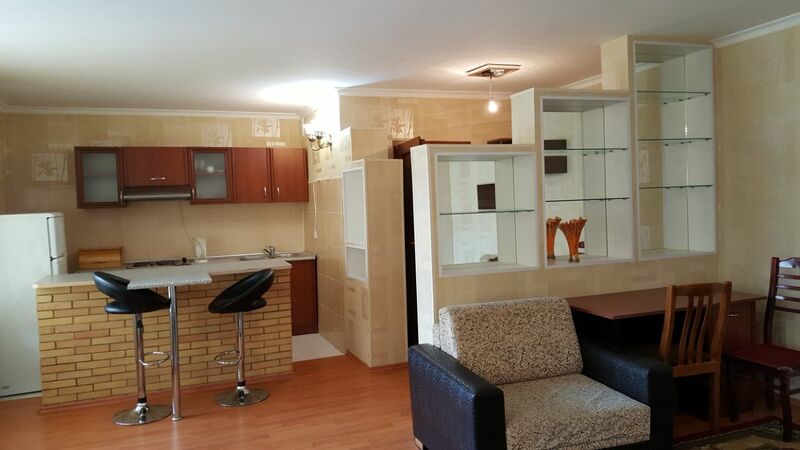 22 rooms are located on this floor, residential area for each one is 18-22 m². Foreign students stay on the second floor of the building.There are more than 20 foreign students coming from Turkey, Pakistan, Islamic Republic of Iran, China, Egypt, South Korea, Nigeria etc. 7 rooms can accomodate one person, 15 can accomodate 3 people, 8 rooms can accomodate 2 people on this floor. There is a heating center heated with combi boiler in the dormitory of Baku Slavic University. Modern bedroom furniture, wardrobes and study desk for each student were installed in the rooms. 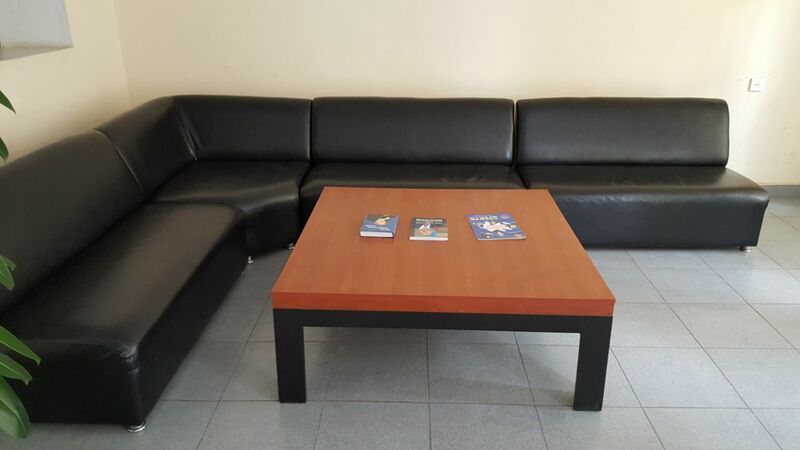 Library and study room were provided for students in order to spend their leisure time productively. The newly renovated kitchen is equipped with necessary equipment. 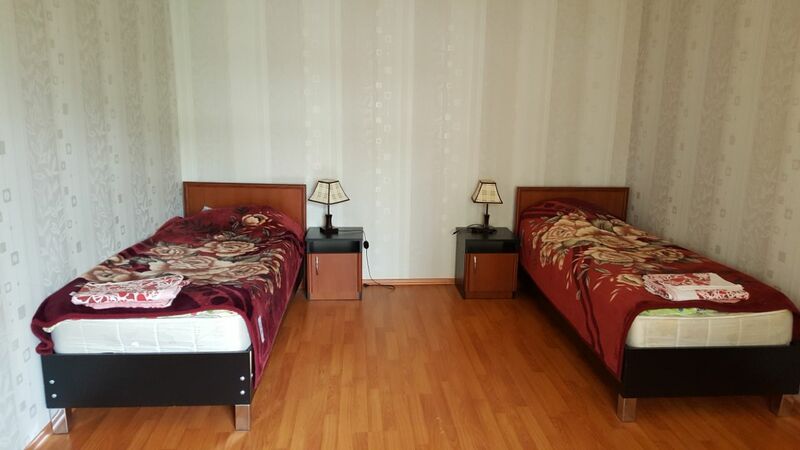 The building of student dormitory is provided with telephone and high-speed internet (Wi-Fi). The student dormitory of BSU is situated in 152 Jeyhun Hajibeyli str, Nasimi district, Baku city.